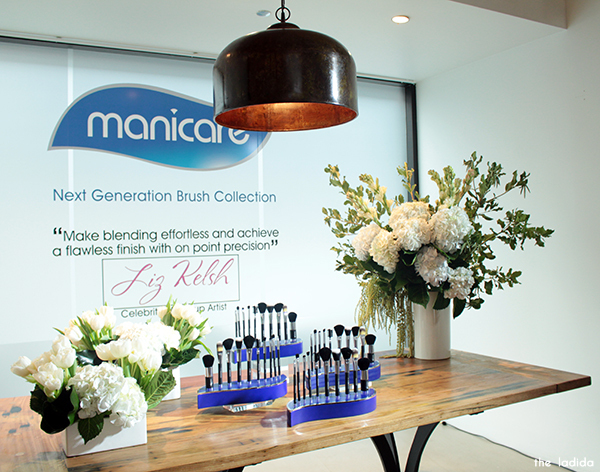 Manicare's new luxe 10 piece collection is a collaboration with celebrity makeup artist Liz Kelsh who has worked on the flawless faces of Nicole Kidman, Cate Blanchett and Hugh Jackman. 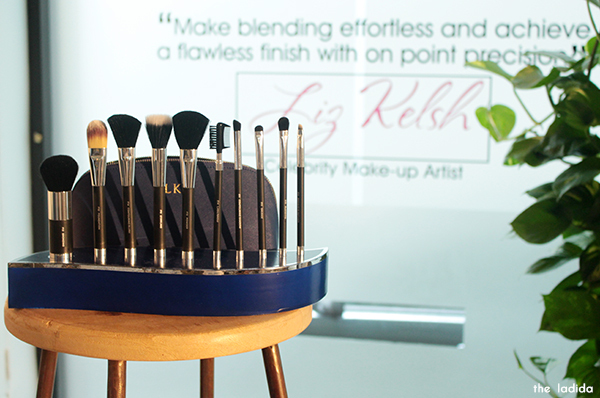 The launch was held at Ceru in Potts Point, where we learnt the key tips to achieve the flawless 90's supermodel look use these new brushes. Each piece in the collection is priced from $10.95 to $19.95. If you're not sure where to start your collection, her pick was the eye blending brush for only $10.95 due to the ease in blending.